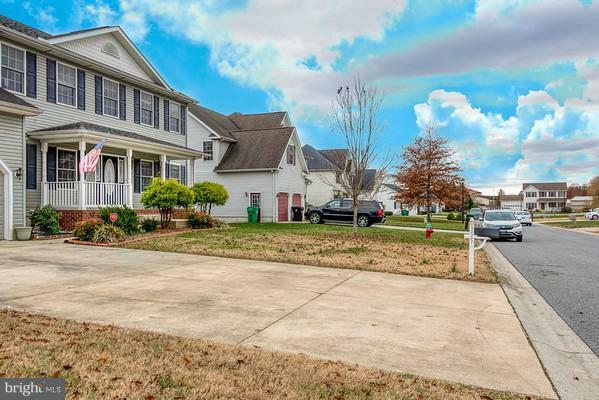 Nicely maintained 4/2 1/2 located in Grand Oaks. Close to Dover and AFB, 30-45 minutes to the beaches. 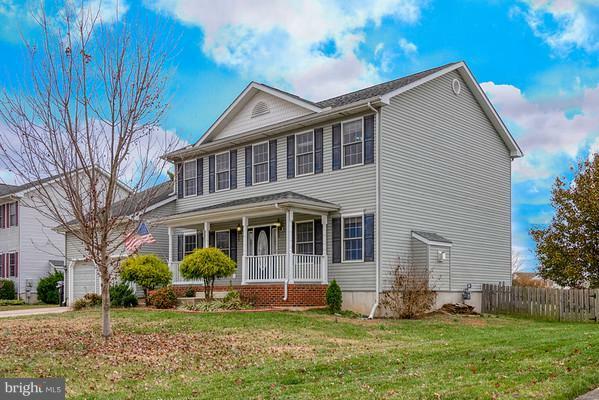 This home features a partially finished basement. 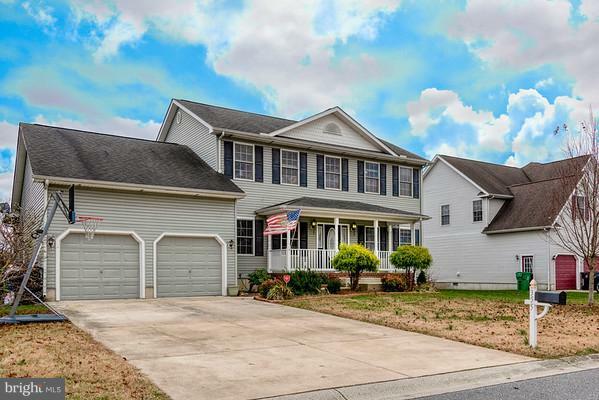 First floor has open kitchen with island, spacious family room off of kitchen, screened porch, formal living area, dining room and den/office, on the 2nd floor there is a large master w/full bath and 3 generous sized rooms. 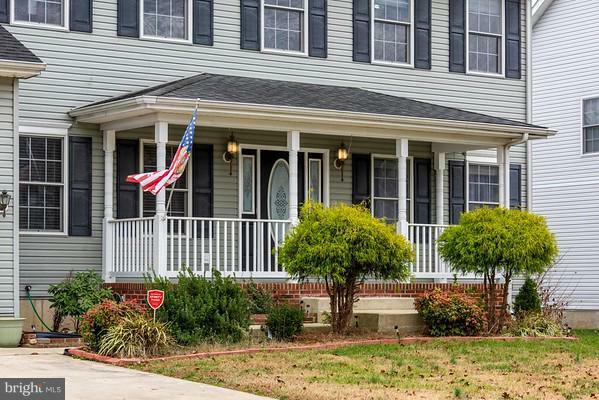 Large fenced backyard and lovely inviting front porch make this home complete. Floors just replaced in kitchen and foyer. A must see.